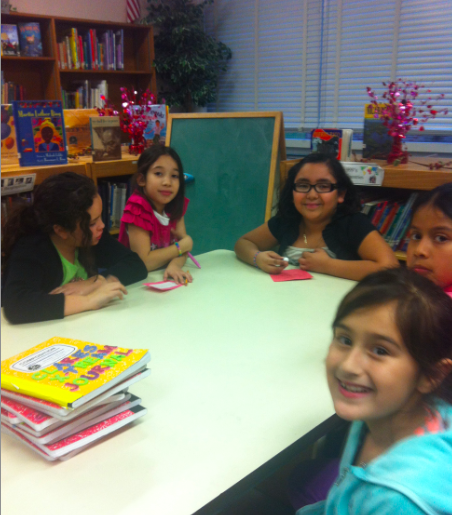 The Girls LitClub in Port Chester, New York, recently received a visit from an empowering female role model. Blanca Lopez, president of the Board of Education in Port Chester, stopped by JFK elementary to speak to the Girls LitClub. The girls prepared questions for Ms. Lopez, and were able to learn from her experiences. We want to give a special thank you to Yvette, the Girls LitClub facilitator in Port Chester for arranging for this day!